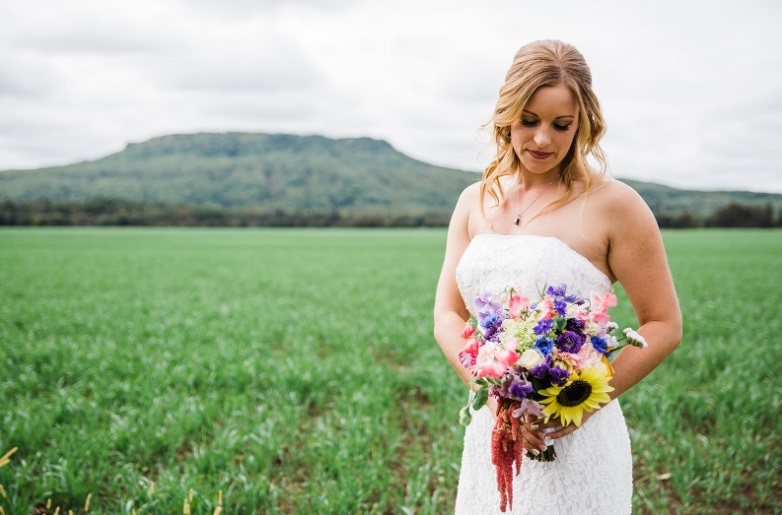 Jennifer and Ryan got married in September 2018 with a awesome rustic, outdoors wedding. Photos are by Cascades Photography you can see more photos here. I did the makeup for Jennifer and all her bridesmaids. 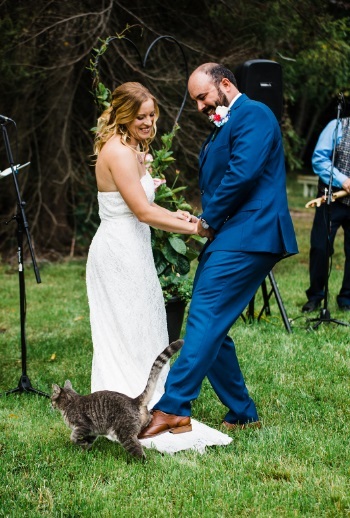 and last but no least: Random Kitty blessing the ceremony!